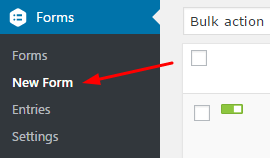 Step 1: Make sure that you have installed Gravity Form plugin on your website. 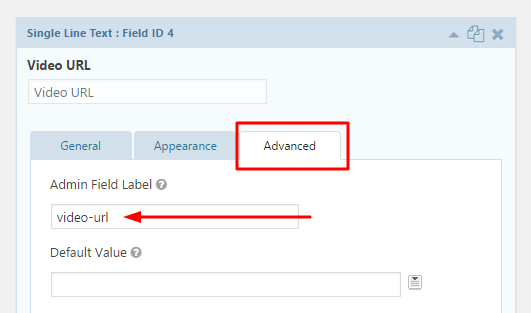 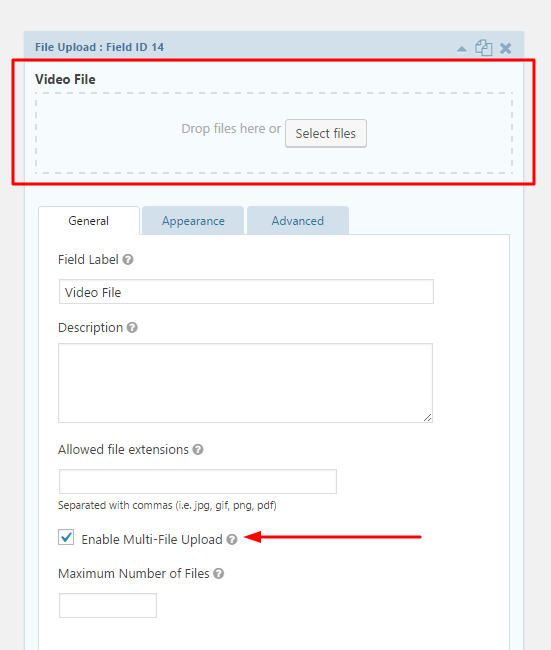 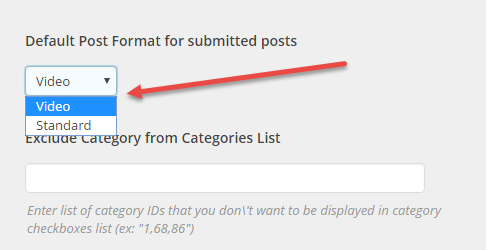 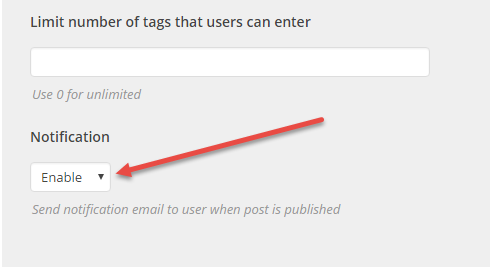 NOTE 1: It requires information of at least 1 of 3 fields (*): Video URL, Video File (Upload) or Video Embed Code so the Submit Video form can operate. 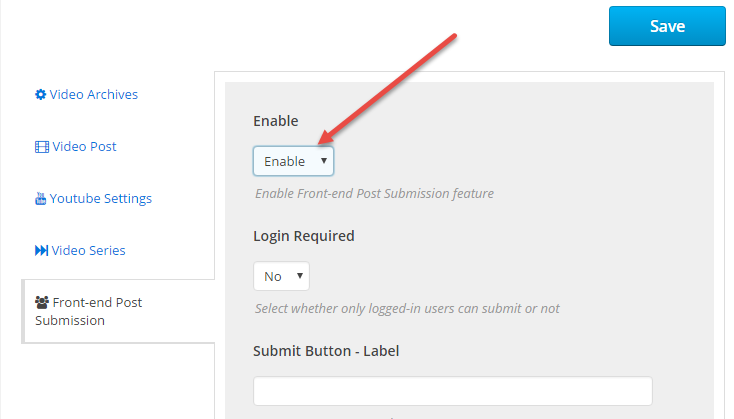 Step 3: Go to Appearance > Widgets > Drag & drop a Form widget into User Submit Video Sidebar, then in Select a Form option choose the Submit Form you created above.